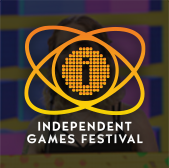 Game Developers Conference 2019 organizers are excited to announce that a game industry stalwart will be at the show in March in to give you a rare look at the development of a coin-op classic. 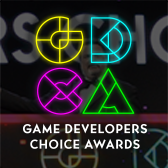 John Salwitz, a veteran game programmer who's worked on everything from Rampart to Klax to Medal of Honor, will be at GDC 2019 in San Francisco the deliver a Classic Game Postmortem of Atari's arcade hit Paperboy! 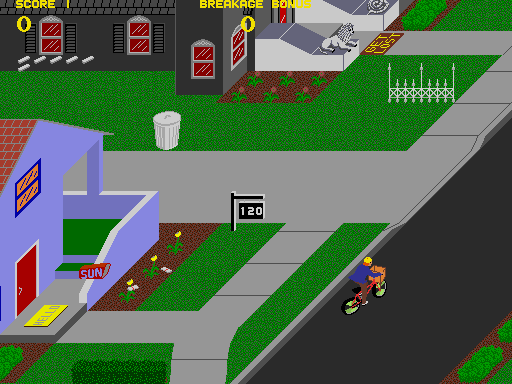 Salwitz helped co-create Paperboy, and at GDC he'll walk you through the design and development process that culminated in the creation of a modern classic. Expect to get an inside perspective on working at Atari, the nuts and bolts of arcade game design in the '80s, and the untold story of developing a now-classic game. 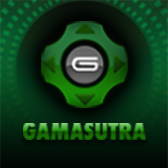 As always, this Classic Game Postmortem will be an hour-long session, and it's just one of many fantastic classic game retrospectives on offer at this year's show! There will also be a fantastic Classic Game Postmortem on the original Lemmings, presented by Lemmings co-creator Mike Dailly, as well as one on the traiblazing real-time strategy game Command & Conquer from Westwood Studios cofounder Louis Castle!